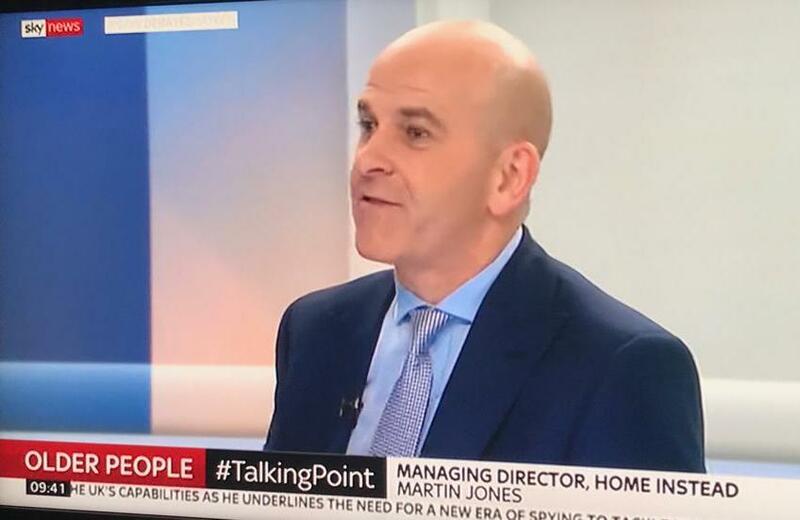 We were delighted that our managing director, Martin Jones, was invited to speak on Sky News this morning, alongside Dame Esther Rantzen, to discuss her proposed ‘Golden Day’ to celebrate older people. Dame Esther Rantzen, who has been championing older people for many years, has a vision for a national ‘Golden Day’ where older people are recognised for their contribution to society. 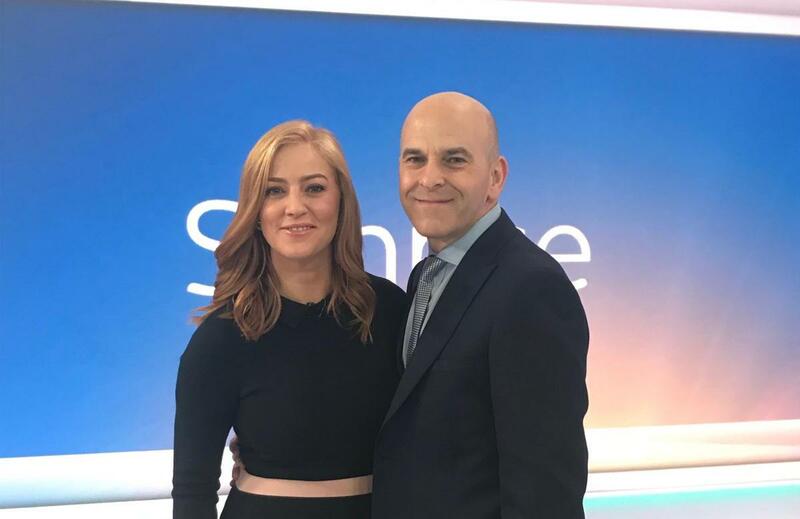 Martin and Dame Esther, alongside Sky News presenter Sarah-Jane Mee, discussed the vast positive contribution older people make to society. The programme discussed society’s attitude towards older people, and whether or not they are overlooked in the UK. Interestingly, in the top 20 list of UK charities, not one of them is for older people. AGE UK, one of the biggest charities for older adults, sits at #44 on the list. Martin also discussed how the older generation are valued at Home Instead Senior Care. Not only do we look after older people in their own homes, but we also employ many people from the older generation as they have the life skills to understand the issues faced by those in need of care. A Golden Day would remind us all of the importance of our older generation and what is happening in their lives. As the UK’s leading home care provider specialising in care for the elderly, we absolutely support Dame Esther with this initiative.